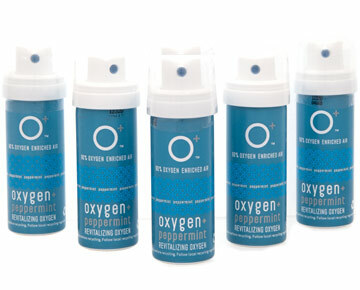 6 single O+ Mini in our cooling Peppermint flavor. A single O+ Mini weighs ~ 0.08 lbs. A 6-pack weighs ~ 0.5 lbs.